Our Children’s Martial Arts Program is specifically designed to challenge and develop the skills of a child. The program targets the characteristics of children utilizing those characteristics to help them develop physically, emotionally, socially, and intellectually. The best part about their development is that they are learning and growing through Martial Arts training. Therefore, your child will build dynamic Martial Arts capabilities while gaining courage and confidence, and they will learn how to think harder and smarter with children their same age. It is the best formula for success. Our program will make and keep kids stronger physically and mentally. Our students use the Black Belt Success Cycle during their everyday life. First, you must decide, “what you want.” Whether your goal is to earn a bachelor’s degree, obtain a certain job, or open your own business. Then you must decide what steps you are going to take to accomplish your goal, that is, to “have a plan.” For example, if your goal is to earn a bachelor’s degree, you make a list of what you must do to attain the degree, register for school, set-aside time for studying, etc. A “success coach” is someone you choose that will support you during your difficult times and good times as you are attain your goal. Your success is dependent on your consistency. You will only be successful in attaining your goal if you “take consistent action.” That means, do not give up, no matter what. Another important factor is to “review your progress,” re-evaluate how much you have accomplished within a certain period of time. Take a step back and decide if you have followed the Black Belt Success Cycle. Finally, “renew your goals.” This helps you to stay motivated on focused. Completion of the Black Belt Success Cycle at Cosens Martial Arts is simple. The instructors help every student stay focused on their goals. 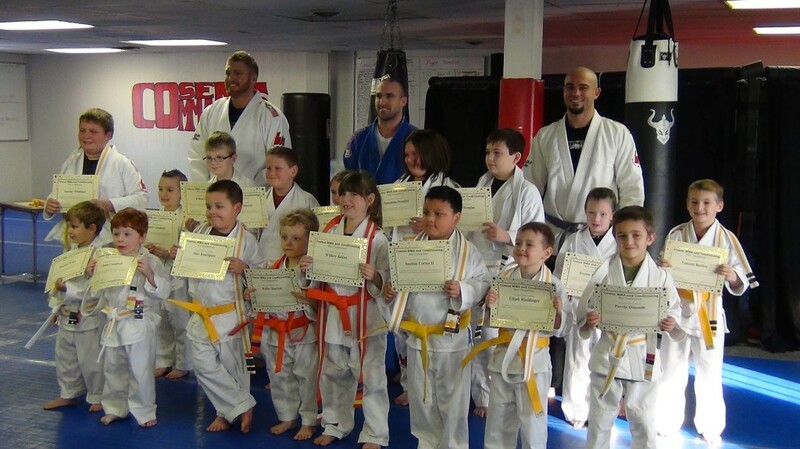 At Cosens Martial Arts, we encourage all students to complete their journey by earning a Black Belt. The study of Martial Arts does not end after you receive your Black Belt. At Cosens Martial Arts, our job is to be your success coach, we encourage all of our students to “renew their goals” and take their training to the next level! 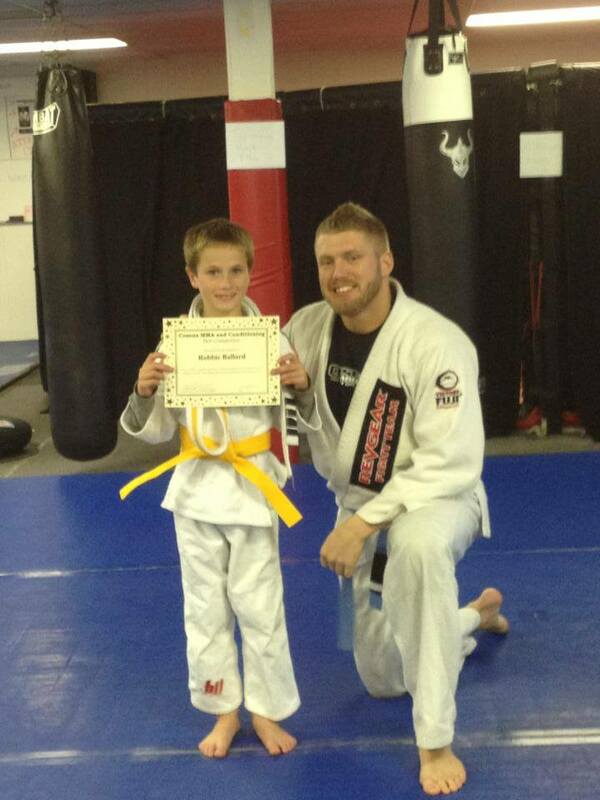 See what other parents have to say about our Children’s Martial Arts program here!